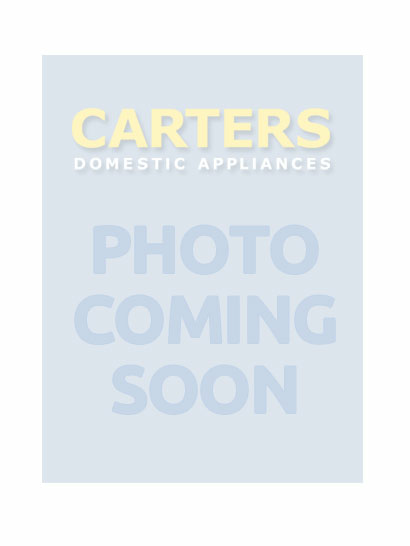 Why should you buy cookers and washer dryers from Carters Domestic Appliances ? 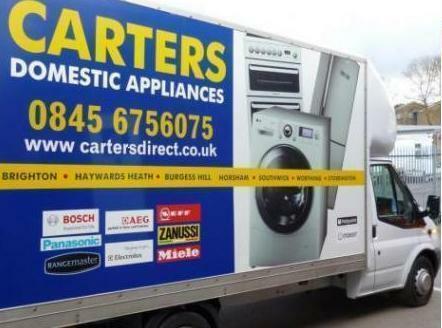 Whether you are looking for Euronics dishwashers, tumble dryers, washing machine, washer dryers, as ovens, fridges, fridge freezers, microwaves or vacuum cleaners your best choice is at Carters in Horsham. This is because we can supply and install the best product choices from today's biggest well known brand manufacturers. We stock every brand from AEG to Zanussi and more in between in six stores in other strategically placed towns in Sussex; and this includes our store in the historic market town of Horsham. Membership of Euronics allows us to use the massive buying power to offer goods such as washing machines, dishwashers and integrated ovens at extremely competitive prices sometimes unbeatable throughout the UK. We believe that Carters is the best electric oven suppliers and general white goods store in Horsham We are proud that Euronics is now officially the biggest electrical buying group in Europe so visit any one of our stores if you're looking for a great deal. You can have every faith in our professional approach to trading, Carters is a multiple award-winning business with the accolade of ERT, and IER 'Best White Goods Store' on six occasions between 2008 and 2015. We also came highly recommended as finalists in 2016, 2017 and 2018. Carters also received the Euronics Store of the Year Award in 2010. Our Horsham Euronics customers are able to benefit from very prompt delivery because the size of our warehouse in nearby Storrington allows us to stock huge volumes of ovens, tumble dryers and American fridge freezers, ready to deliver and install at your home. It's worth noting that to reap the benefits of warranty options for the life of your new oven or microwave oven, that the appliance is regularly serviced and repaired by professional technicians should the machine breakdown. Every mechanical appliance will break down eventually but in the unlikely event of a failure or an issue with any item sold by us in first few years of use, we will every effort to return it to full working order as quickly as possible. Many of our appliances carry an extended 3-year and 5-year warranty on top of the manufacturers standard warranty; consider warranty options with care to ensure you get the best out of your new appliance. Choose your new cooker or fridge freezer from Carters with confidence, and in the knowledge that you and your appliance are in good hands with unrivalled ongoing customer service even after making a purchase from any of our stores or online. Our delivery crews will be as keen as you are to get your new machine delivered and installed as soon as possible, so you can start to enjoy the benefits of world class technology, and innovative design driven by leading manufactures of kitchen white goods. We know our way around Horsham very well, as we deliver great deals here most days of the week to customers taking advantage of the best prices on offer from our Euronics store. So why not give us a ring to find the right appliance for the right price, today!